& from Republic of Ireland / Éire including Eyeries. 02. Naval Aviation In Art? 01. Honey, Don't You Want A Man Like Me? 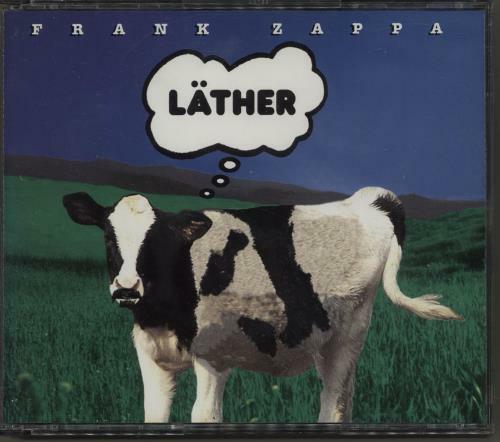 Product Information Frank Zappa Läther - First Issue USA 3-CD album set (Triple CD).